I work from inside my condominium, self-employed, out on the balcony are flowers of many mixed colors, a birdfeeder I replenish each day for doves and sparrows. 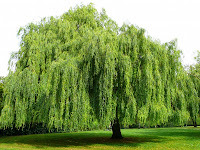 Sixty feet away from my window is a lush, huge, 36 year old willow tree, draped with branches leaning toward the ground, flowing shades of green blowing left to right with the wind, through the sun. I love this old willow tree and the scratching sounds of little bird feet inside a large plastic bowl filled with birdseed on my patio balcony--almost as dearly as my kitten, Nikki. Thus, the beginning of Birds By My Window: Willow Tree Poems a new blog for poets and writers. I'm looking for: short poetry including haiku and tanka, flash fiction, short non-fiction with a social or political message (ie inadequate health coverage for 54 million Americans), good short stories. Include a brief 3rd party bio of yourself, 50 words or less, especially any previous publication credits and contact info. 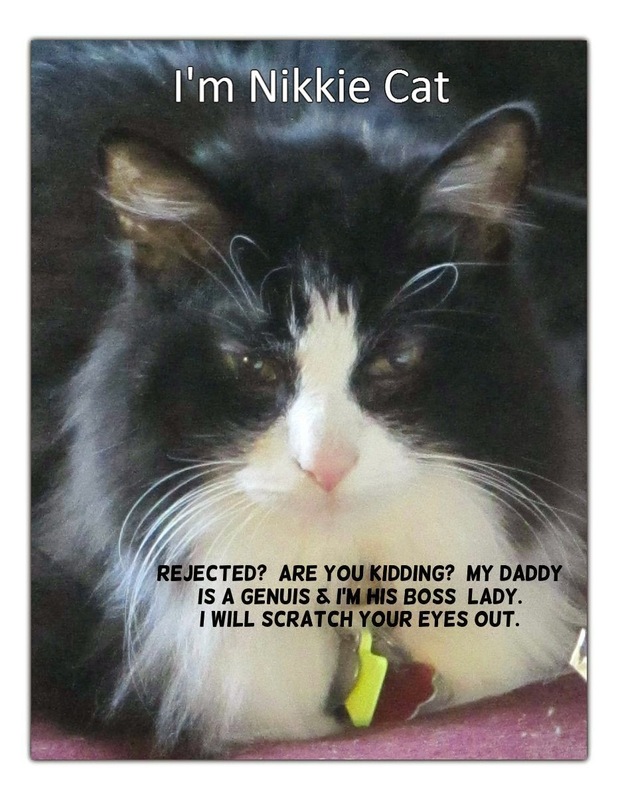 We only accept e-mail or electronic submissions. Don't send attachments less they are asked for. No snail mail-it will be ignored unless they are comments and queries. Send no more than 4 poems at one time. The word "Submission" must be in the subject line. Editor retains the right to make a few comments about each selected poem, if you are selected, you chances of it being positive are good. As a general rule we require "one-time rights" (meaning we plan to publish and use a poem "one time"). We also allow all rights to revert back to the writer upon publication on our site, which means the writer can have his work back and do with it as he wishes. If you need to remove a work for any reason, email us. Simultaneous submissions are ok, if you tell us, and give credit to the publisher (s); we are more interested in the quality of work then if being original per say. I would like to invite graphics, nature pictures, sketches original artwork to decorate the site with, send to the same email address as above. Art: no larger than 5" x 5" or so, keep it small, black and white, or color, in jpeg/jpg or gif format, signed and dated, attached or embedded within the email. In the beginning, we will select works and post them as quality provides them-and notify the authors when they are accepted.